The following pipe and tobacco have been chosen to be used in the UPCA National Smoking Contest on 5/5/2019. 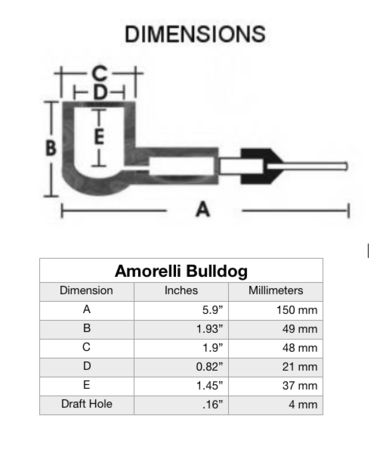 Once again, the UPCA contest pipe will be an Amorelli pipe. (If you participated in the 2017 contest, you know that they great a smoking pipes.) This year's pipe is a classic bulldog shape with a laser-engraved spiderweb design that Salvatore calls "Old Root." The saddle bit is made of acrylic with a delrin tenon. 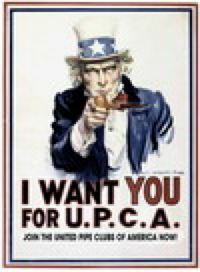 The front of the bowl is engraved "UPCA 2019." 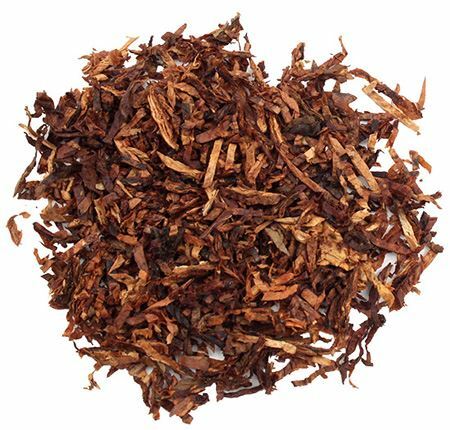 The finest qualities of flue-cured Virginia and light Burley tobaccos accentuate the natural allure of our light loose and ready rubbed Cavendish blend. Tobacco cut: Straight Cavendish cut. Flavor/Aroma: Exceptionally mild to the taste, this provocative blend reawakens the senses with its light, sweet aroma and natural tobacco flavor.